project: Never just one. 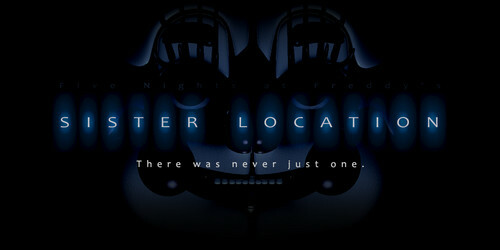 I just check ScottGames and sweet mother of Merasmus this scared me. I was just expecting the bar. The theory was right!. HD Wallpaper and background images in the Five Nights at Freddy's club tagged: photo.